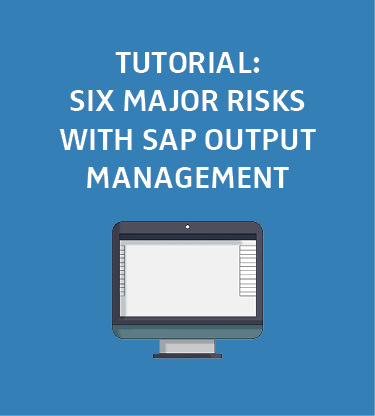 Learn about the six biggest risks in SAP output management in ten minutes, and discover how you can avoid these and create SAP output processes that are both easy and secure. You spend valuable time planning and scheduling complex work orders. Shouldn’t the easy part be distributing complete work packages to the workforce? However, the scheduling, collection of operational forms and procedures, including all the relevant drawing attachments and information can take as much time to process as the work itself. 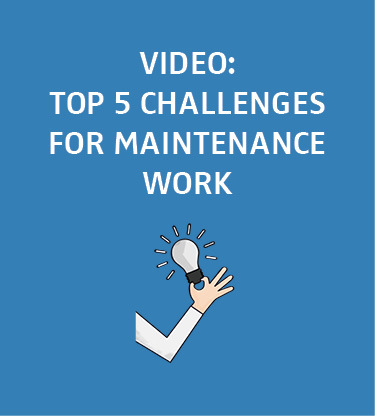 In this video you will learn how SEAL Systems can help you reduce the time and effort required to produce these documents by automating the task.